We couldn't see the mountain because we were on it. That was in part the problem. 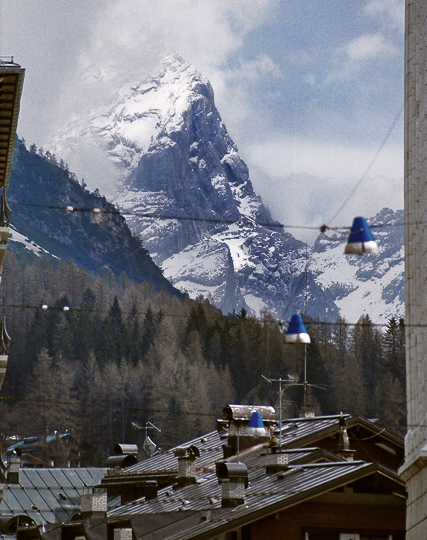 I have an ambition to see the Eiger. From Grindelwald on a wooden deck wrapped in wool with Harrer's White Spider some binoculars and access to good smorgasbord. Stare. Blink. Blink. Blink. Italy bitter silent goes past. We drive into the mountains.